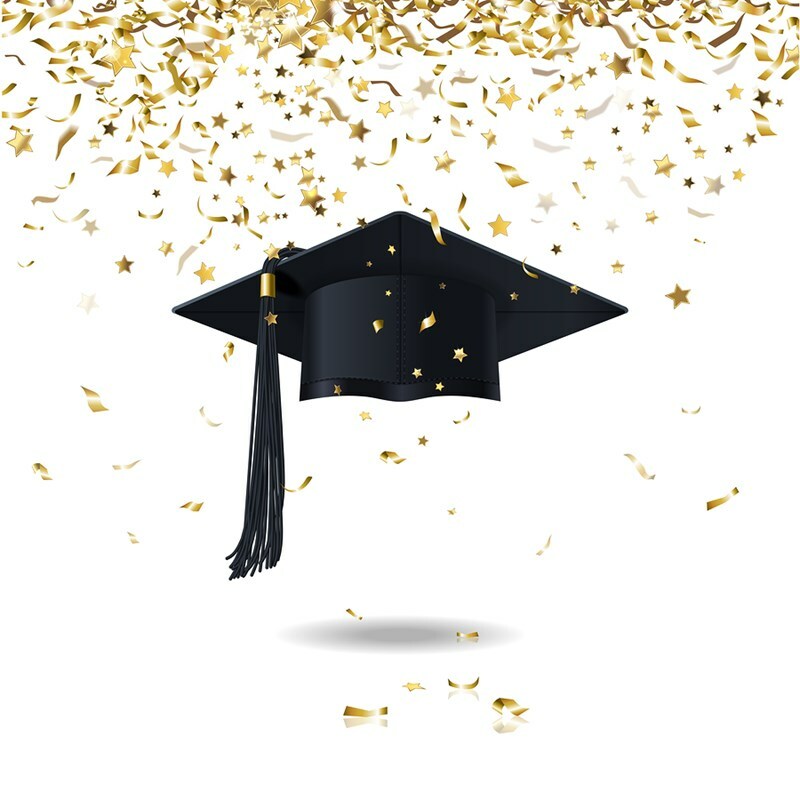 Your graduation is a once-in-a-lifetime event – make it extra special with these tent decorating ideas for your graduation party. Four years of hard work is finally over. You’ve graduated! It’s finally time to celebrate. What better way than to hold a graduation party? You’ve sent the invitations, ordered the cake, reserved the event tent and booked the band. (Don’t forget to reserve the dance floor when you rent the tent.) As the big day nears, you’ll need to get on top of the finishing touches. It’s time to turn your attention to tent decorating ideas. These will help make your graduation party the event that you and your friends will still be talking about when you retire. But how do you decorate your graduation party tent? Start by deciding on a theme for your party. Will you be decorating in college colors, or would you prefer a set theme such as a casino night, James Bond, a masquerade ball, and so on? Perhaps you could combine the three? Which tent decoration ideas spring to mind? Once you’ve decide on theme and color scheme, it’s time to let the creative juices flow. There are plenty of opportunities in a rental tent to remind everyone why they are here. For example, table centerpieces, tablecloths, and drape in college colors to line walls and ceilings. A display table with pictures, trophies, and framed acceptance letters, as well as your guest book. Balloons are versatile and highly decorative. Put together personalized messages using lettered balloons. How about “Your time is now”, or a simple “Congratulations, Zach”? Talking about balloons, string them together to make archways. Create a floating string of pearls with helium-filled balloons. Use bunches of three as table centerpieces. Make a giant graduation cap, and hide party favors under it. It will be an eye-catching centerpiece. Toward the end of the night, gather everyone round, remove the cap, and throw the party favors into the crowd for a fun ending to a great night. You could make smaller graduation caps to place over bottles, drinks pitchers and place settings. Most photo collages are created on a single board, and placed behind the display table. Instead of this, find photos from the day you were born to your graduation and pin them on string that travels around the inside of your rented tent. It’s a great excuse for guests to stretch their legs and mingle. Use string lighting to accentuate the ‘memory walk’ deep into the night. While on the subject of photos, set up a photo booth for friends and family to capture immediate memories. Curtain off a small area, with the backdrop suitably decorated for a fun photo. Place a bucket of props in the photo booth – wigs, false moustaches, eyeglasses, scarves, etc. Set up a Facebook page for everyone to send their photos, and a hashtag so they are available immediately for everyone to enjoy. Put a big jar on the display table, with a pad next to it. Ask your guests to write wishes for the future, or memories of your past, and place them in the bowl. It makes a fun change to the usual guest book. In the future, you’ll be able to play lucky dip to see what memories of you were most important to your friends and family. A graduation party is the opportunity to let your hair down and relax after all the hard work you’ve been doing for the last four years. And, as your parents will tell you, it’s the time to welcome in the real hard work of the next forty years! Make your outside graduation party a memory that will last all of them. To create an unforgettable graduation party, contact Main Attractions today. We’ll help you to select the best tent, pipe and drape, lighting and accessories to make yours the party every other graduate wished they’d had.